3 x Replacement uPVC Window Keys For Cotswold - COT1 Window Locks! Please note: Key in the illustration is for identification purposes. 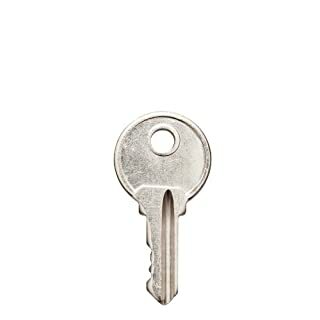 This is a replacement key and may differ from the manufacturers original. Some keys are no longer produced, we will send an exact replica. 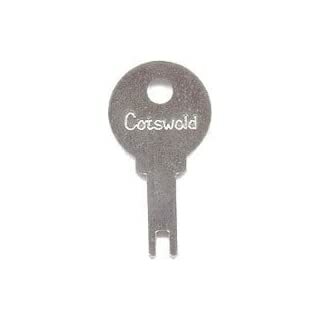 3 x Replacement uPVC Window Keys For Cotswold - COT2 Window Locks! Please note: Key in the illustration is for identification purposes. 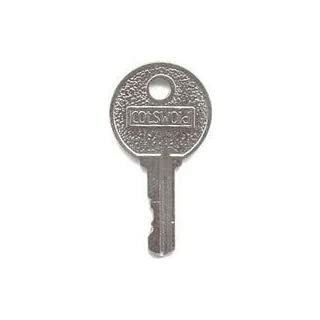 This is a replacement key and may differ from the manufacturers original. Some keys are no longer produced, we will send an exact replica. 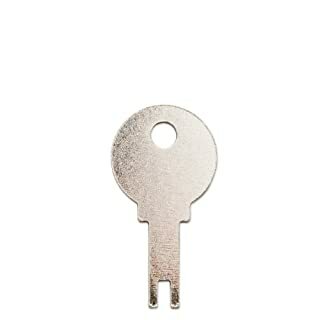 3 x Replacement uPVC Window Keys For Forma 088 / 880 Window Locks! Please note: Key in the illustration is for identification purposes. 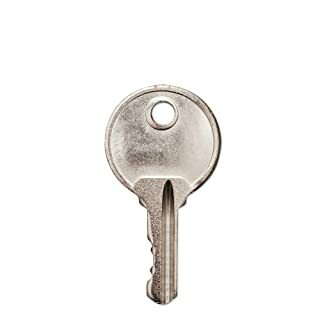 This is a replacement key and may differ from the manufacturers original. Some keys are no longer produced, we will send an exact replica. Pre-cut Cotswold Window Key to suit Cotswold Window Handles. 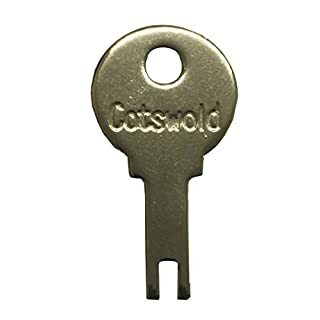 1 x Replacement uPVC Window Key For Cotswold - COT3 Window Locks! Please note: Key in the illustration is for identification purposes. 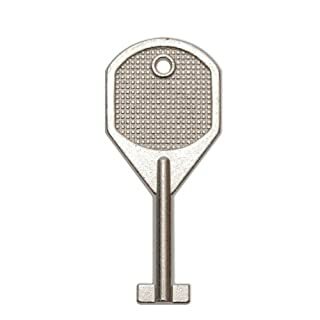 This is a replacement key and may differ from the manufacturers original. Some keys are no longer produced, we will send an exact replica. 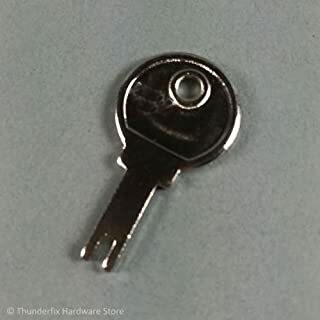 3 x Replacement uPVC Window Keys For WMS KB105 Window Locks! Please note: Key in the illustration is for identification purposes. 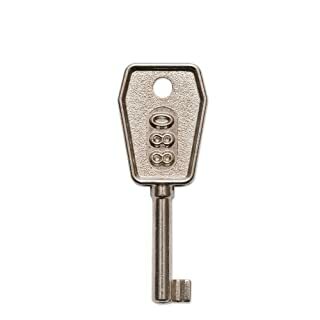 This is a replacement key and may differ from the manufacturers original. Some keys are no longer produced, we will send an exact replica. 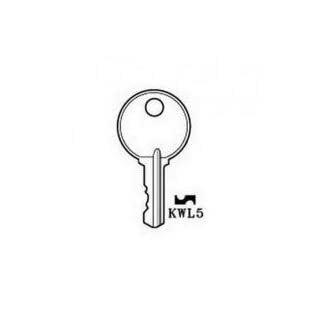 Cotswold Window Key KWL5 | Window Handle Keys - Replacement Key For uPVC Window Handles Cotswold Window Key 8K120 If you are unsure if you have this key, you can contact us via email and we will send you a downloadable to scale image, to help you identify the key you need.